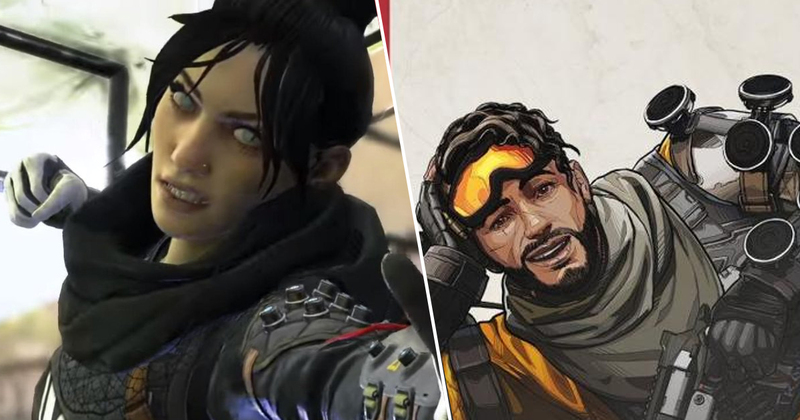 Respawn’s free to play battle royale Apex Legends has been named as the best game of February by PlayStation 4 players, beating out the likes of Ace Combat 7, Far Cry New Dawn EA’s other big release Anthem. 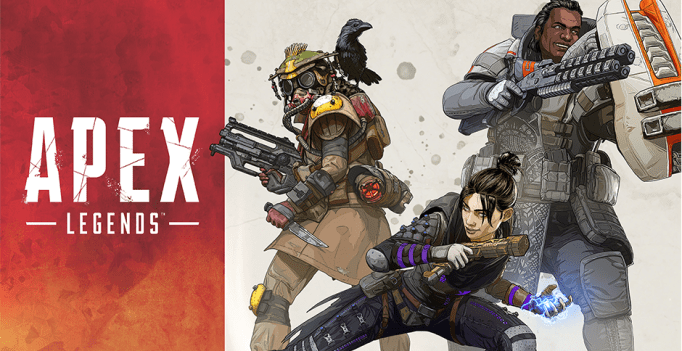 It probably won’t come as much of a shock to anyone that BioWare’s Destiny-alike Anthem didn’t have the strongest launch or the warmest reception, but Apex Legends’ continued success must take some of the sting out of that for EA. As you may or may not know, the PlayStation Blog holds a poll at the end of every month to determine the most talked-about and noteworthy release. This tightly built evolution of the battle royale formula won the hearts of players worldwide with its smart, accessible approach to team communication, its colorful roster of playable Legends, and, obviously, the sliding. We’re only three months into 2019 and it’s already been a pretty huge year for releases. As well as February boasting a new Far Cry and the wonderful Apex Legends, we had Resident Evil 2 in January, and this month we’ve already enjoyed Devil May Cry 5, with The Division 2 and Sekiro Shadows Die Twice still to come. 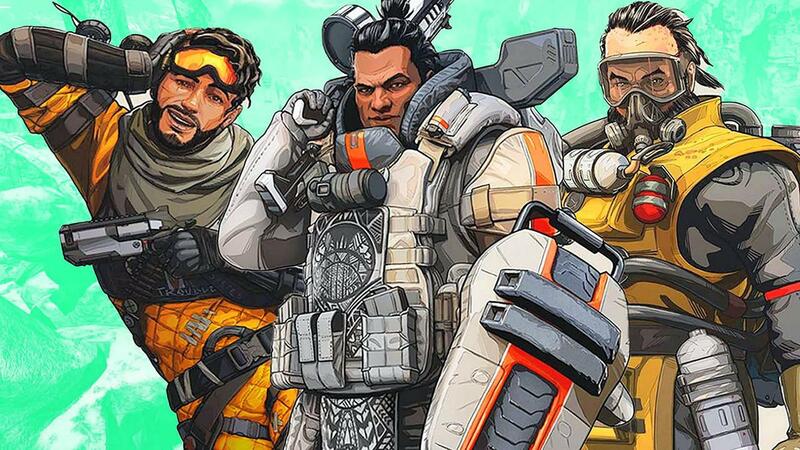 In other Apex news, a number of potential characters were recently leaked in a pretty substantial datamine of the game, though Respawn later officially commented on the leak and told us all to remember that just because something has been found in the game’s code, doesn’t mean it’s officially coming to the game.